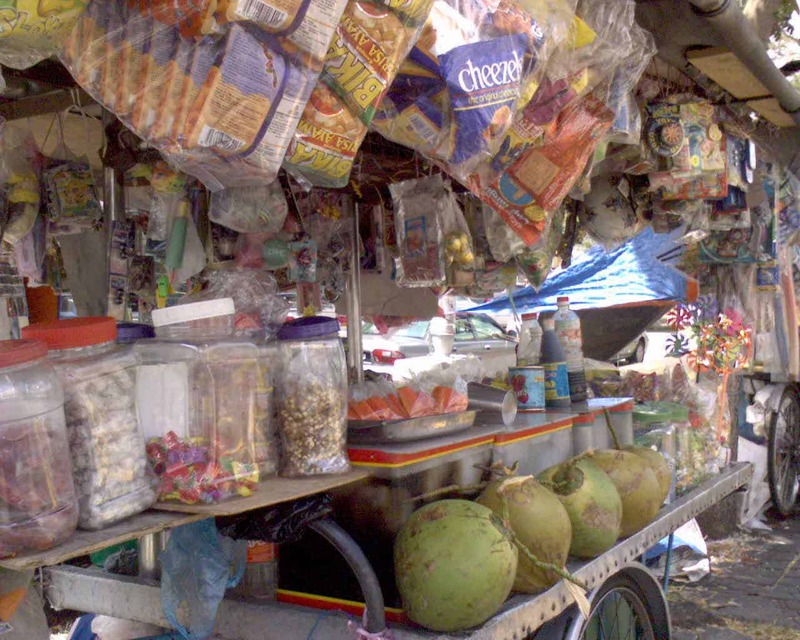 I did not come from a rich family; my father is a hawker and my mother, a housewife. Since young, our family income is barely sufficient to support us. I was told by my parents to study hard so that I can get a high paying job and improve our living standards. I followed their advice and was fortunate to get a scholarship to study in NUS. And I did not disappoint them. I ended up with a good degree and a good paying job. When I got my first pay cheque, I spent it all within a week. It was then that I realized that I cannot just wait for my pay to come in every month. I need to take control and grow my money. I heard that ‘investing’ can make money. So I started to invest. At that time I did not know about Fundamental Analysis or Technical Analysis. I saw that some companies that produced items for my day to day living are listed. My mobile plan is from Starhub. So I bought Starhub shares at $2.67. That was the very first investment in my life. I felt very excited and hoped that the stock will shoot up. I monitored the stock every single minute. Fortunately, I made a big profit because Starhub was doing well at that time. I sold my investment at $3.20 and made some money. I began to think that I am born to be an investor. I started to buy many stocks. One of stock I bought was HPH trust during its IPO. The price went down after IPO and never recovered. I lost about 50% of my portfolio value. It was then that I know that I am not born to be an investor. I needed to learn the right way to invest. One day I came across a book in popular. 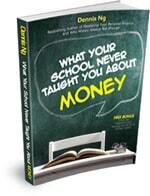 The book is entitled “What school never taught you about money”. It was written by Dennis Ng, my late investing mentor. The book teaches about personal finance and investment. My mindset was totally changed after reading the book. At the end of the book, there is a ticket for a “Path to Financial Freedom Workshop”. I went to attend the workshop which was a preview for Dennis’s seminar. Without much thinking, I signed up for the seminar on the spot. I still remembered that the price was $2298. As a typical fresh graduate, I make about $3000 a month. I have spent about 80% of my salary within a day! Fortunately it turned out that the money spent is the best investment in my life. Not only that I have learnt about Financial Analysis, the mindset, the values that Dennis Ng shared with me have change my entire life. My stock investments started to show positive return. My burning desire to learn about investing never stopped after the course. I wanted to know more, I wanted to acquire more knowledge to help me become a better investor. I know that knowledge is the key for successful investing. I heard that Chartered Financial Analyst program is the toughest exam in the world. I like challenges so I took up the program. 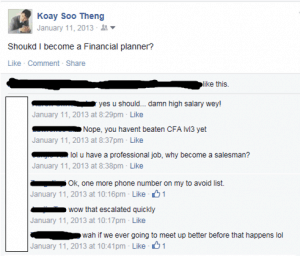 The CFA program brought my financial knowledge to the next level. I learnt about investing in stock, portfolio planning, macro economy analysis, corporate finance, and much more. During one of the graduate gathering sessions, I was given an opportunity to share my investment analysis for a stock. That was the first time I spoke in public. I prepared for a few days before and received excellent feedback. After the session, I realized that there are many retail investors who claim that they are using FA for investing, but they do not know how to read and analyze financial statements. Warren Buffet said that you must be able to interpret financial statement before you can start to invest. I then joined Dennis as an external trainer to develop my first ever financial course to teach retail investors about FA. There, I met Alvin during one of the coaching session. We share the same mindset, same outlook, and same attitude towards money. It was like meeting a long lost brother. Together with Jon and Alex, we started Bigfatpurse with the intention of educating retail investors on proper financial management and sound investment techniques. Just this week, I took another massive step forward. I left my stable and good paying job as an engineer to join the financial advisory field. I am now in process of becoming a dual license representative – Remiser license and Financial Advisory license. In the future I will be able to recommend and execute trades for my clients. Interestingly, I first thought of being a financial advisor some years ago. I shared my thought on facebook and received many comments from my friends. None of them were flattering. One of my friends said – you have a professional job, why you want to become a salesman? Another said – one more phone number to be avoided. I do not blame them as I know there are some culprits in the industry that destroyed the image of financial advisor. Instead, I blame myself for listening to their comments and delaying my move till now. I learnt one thing from this movie “The Pursuit of Happiness” by Will Smith – Don’t ever let someone tell you that you cannot do something. You got a dream, you gotta protect it. When people can’t do something themselves, they are gonna tell you that you can’t do it. If you want something, go get it! 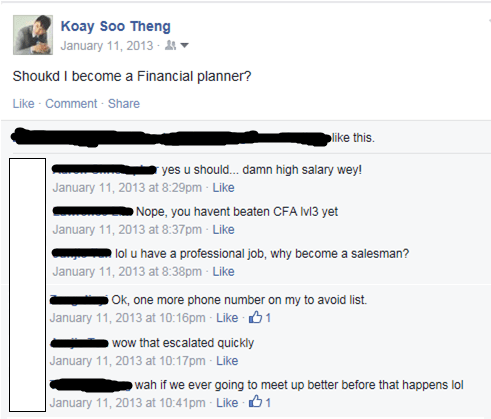 And this is how I got to becoming a professional financial specialist. 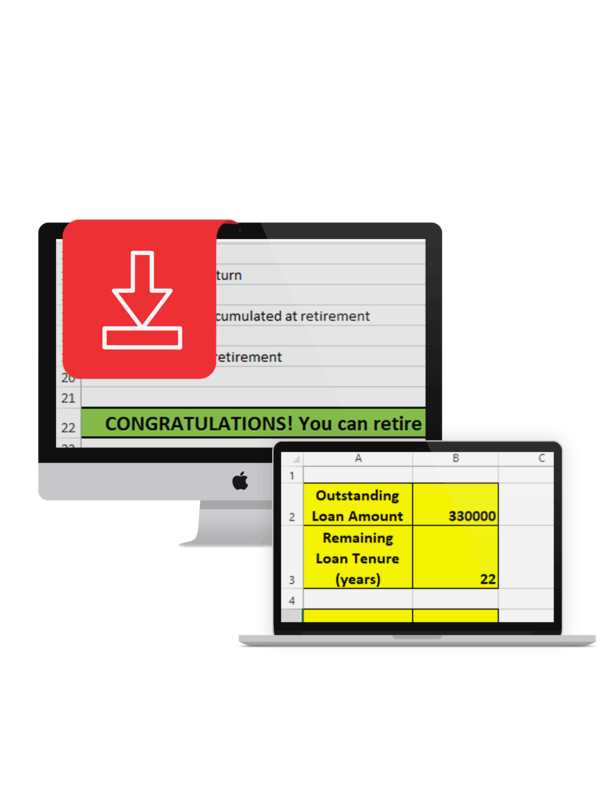 My dream is to help people better manage their money and become more financially savvy. I am going all in to pursue my dream and I am confident that it will be the best decision I have ever made.